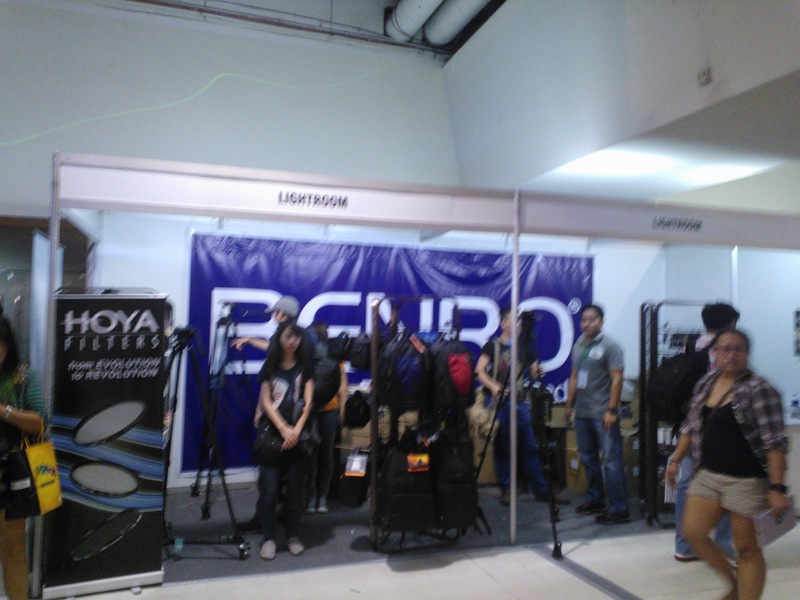 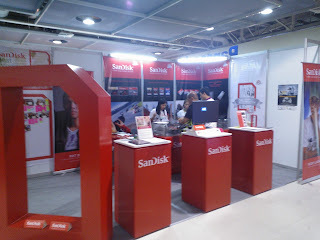 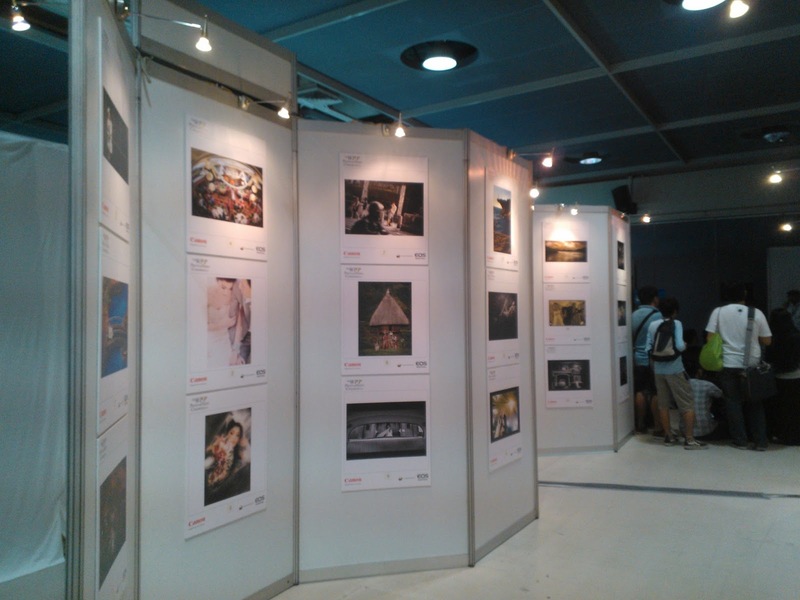 Took some time this past weekend and dropped by the WPPP Exhibit in SM Megatrade Hall 3. 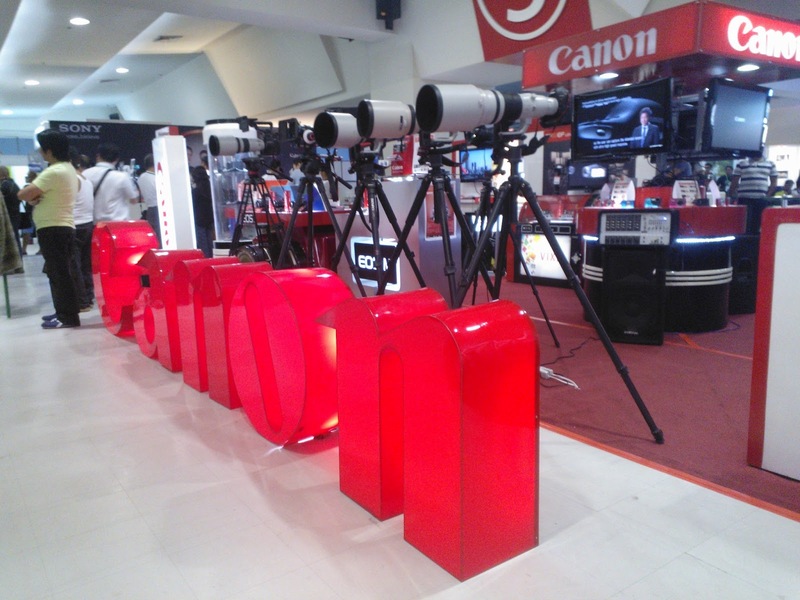 I’m not into weddings (and I have great respect for wedding photographers who could think fast on their feet), but it was certainly a good weekend for photography enthusiasts nonetheless. Check out some new swag and chatted with fellow photographers. 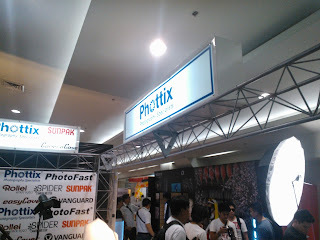 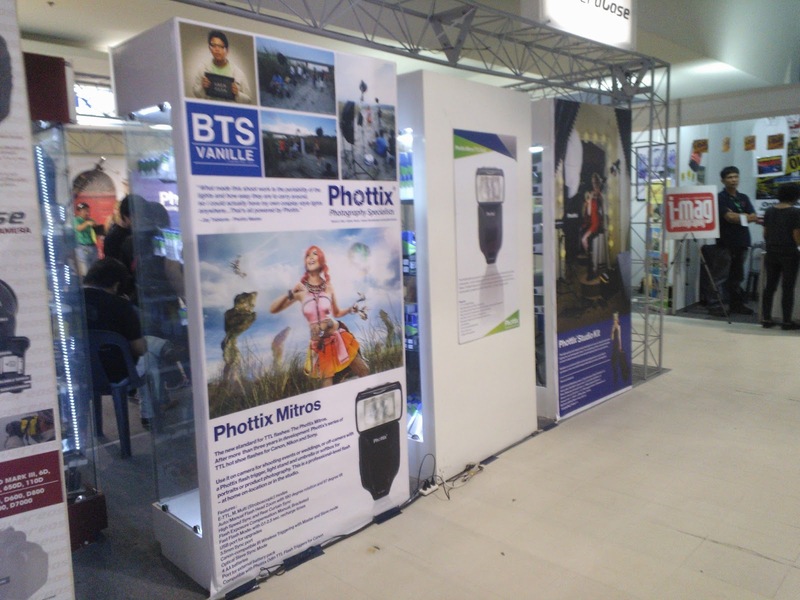 The stuff I shot for Phottix is on display at their booth. I loved gawking at this gallery. Shooting weddings isn’t my thing, so I’m fascinated at the images they come up with. Thanks to Lightroom Inc. for these amazing filters. 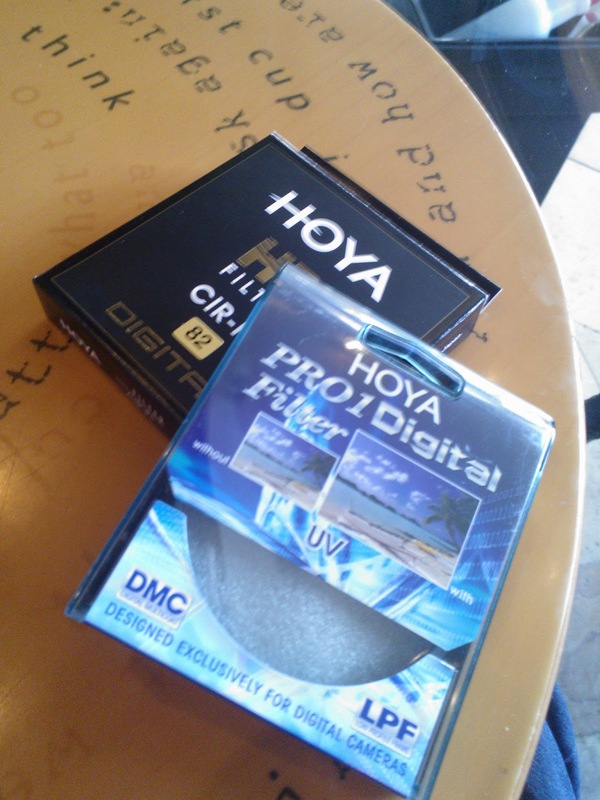 Had to get a new set of the 24-70mm USM II lens, which was about 82mm in size.